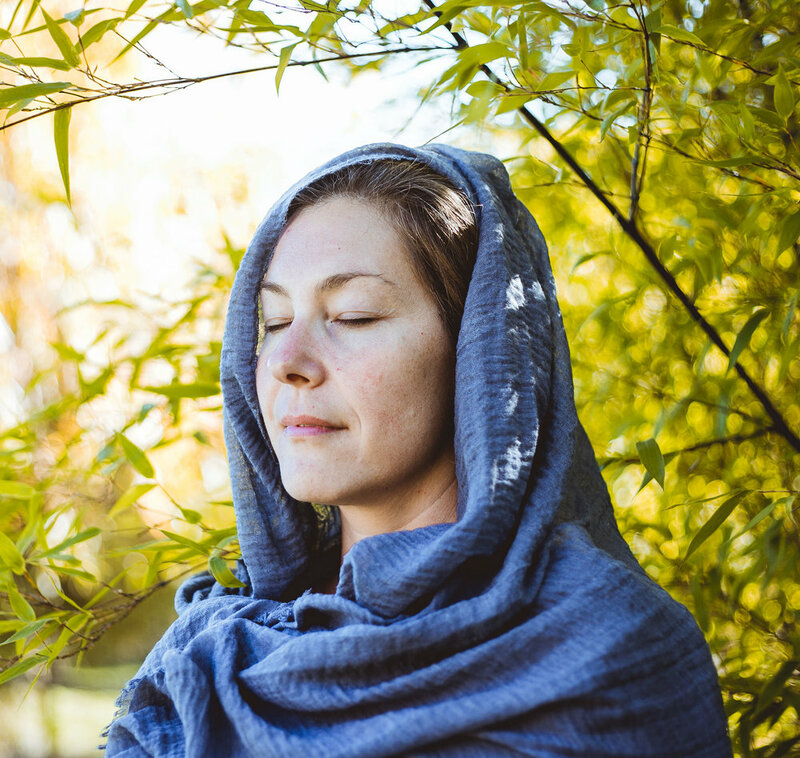 The Women's Wisdom Workshop is designed for women craving to reconnect to their inner flame, that beautiful wildness that sometimes falls asleep. It's sacred time carved out of your life to celebrate your radiance, to remember the intelligence of your body, and to connect with other women in your community! You’ll be guided through body rituals, ceremony, meditation, and intuition exercises. This is a playful afternoon filled with laughter, movement, silence, presence, connection, passion and inspiration! We'll spend the day together exploring the superpowers of the feminine, diving into your authentic expression of freedom, presence and mystery! You'll revisit the beautiful practice of celebrating sisters and receiving reverence for that which makes you exquisite! Come to recharge and drink from the well of your inner wisdom! Scarlet facilitates workshops for groups of women. She guides ceremonies and rituals designed to build trust, foster empathy, and deepen connections. She helps to weave a web of shared purpose to cultivate a union of tribe. Scarlet offers guided meditation, active self reflection exercises, intuition practices, and body rituals to celebrate the sacred. She facilitates a journey through the elements of air, fire, water, and earth inviting women to connect with their passion, desire, and expression. She emphasizes the value of being courageous, creative, bold, and empathetic to awaken the wild-heart and connect with the divine feminine. If you’re interested in setting up a workshop for a group of sisters please inquire below.